Willa Romeyn, a bright 12-year-old girl who loves reading, one day notices things are happening around her that she doesn’t fully understand. She decides she needs to pay more attention and starts watching and listening more closely, but this seems to raise more questions than answers: Why is her father, Felix, disappearing days at a time without explanation? Why did her mother, Sylvia, abandon them several years ago? Why is Willa’s aunt Jottie sometimes sad? What happened to Vause, Felix’s best friend, who died many years ago? Who is Layla, the new boarder in their house? Why is the Romeyn family disgraced and poor when it used to be highly respectable and wealthy? What Willa will discover will turn her world upside down and make her wish she was still a clueless little kid. Meanwhile, Layla starts working for the Federal Writers’ Project on a history of the town of Macedonia while Jottie tries to find a way to give a more stable life to Willa and her little sister, Bird. 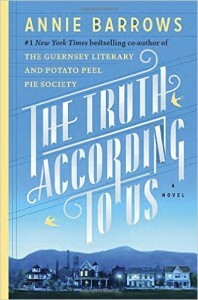 The Truth According to Us is a wonderful story that deals with family secrets and the different ways truth can be perceived by various people. It takes place in the summer of 1938, at the end of the great depression. Macedonia, where the Romeyn family lives, is a fictional town based on Martinsburg and Romney in West Virginia where one of Annie Barrows’ aunts resides. 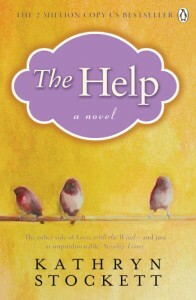 The author writes beautiful descriptions of small-town living and how it can sometimes feel claustrophobic. 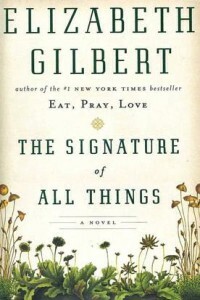 Like The Guernsey Literary and Potato Peel Pie Society, this book is partly written as an epistolary novel. It has colorful characters, and I especially liked Willa’s first person account. The other points of views used in the book are those of Jottie and Layla and are depicted in the third person. This allows the reader to see things from different perspectives and have a more complete story. The only negative thing I will say about this book is I thought there were too many characters in the novel, and this was a bit confusing at times. It’s a good thing I kept notes to keep track of everyone! 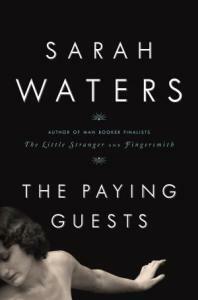 Otherwise, it was a brilliant historical novel, full of humor, mystery and feelings. The Truth According to Us was sent to me for free in exchange for an honest review. Annie Barrows loves reading. In fact, she spent so much time at the library during her childhood that they hired her to shelve books when she was 12. She is the author of the Ivy + Bean series (children’s books). Her real name is Ann Barrows. 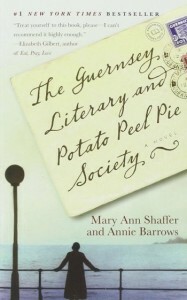 She wrote The Guernsey Literary and Potato Peel Pie Society with her aunt Mary Ann Shaffer who passed away 5 months before the book was published. It took her 5 and a half years to write The Truth According to Us. About the author and her work: Annie Barrows’ Website.